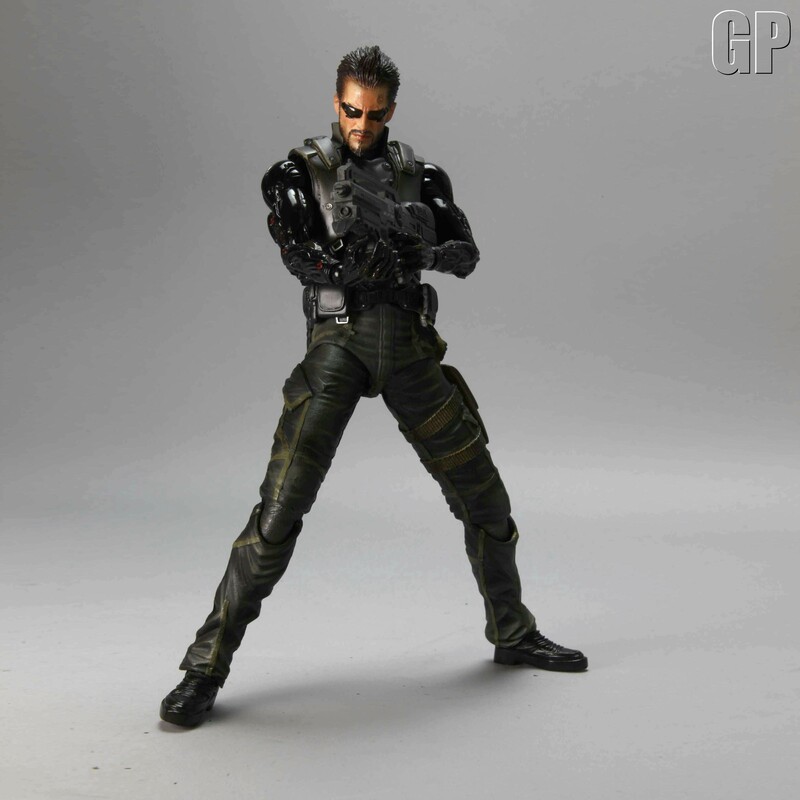 Americans are left with the sub-standard "Augmented Edition" that doesn't feature a life-like Adam Jensen action figure. The first Deus Ex game is revered for offering meaningful choices in how the player achieved his goals. Now publisher Square Enix is limiting choice by restricting which special editions consumers will be allowed to buy based on where they live. 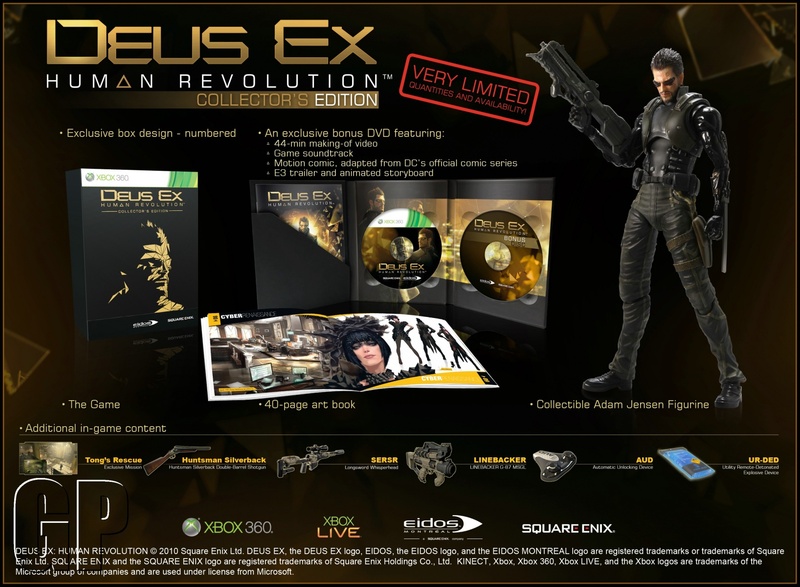 If you reside in Europe, Australia or New Zealand, you can buy the "extremely limited" Collector's Edition on August 26, 2011. 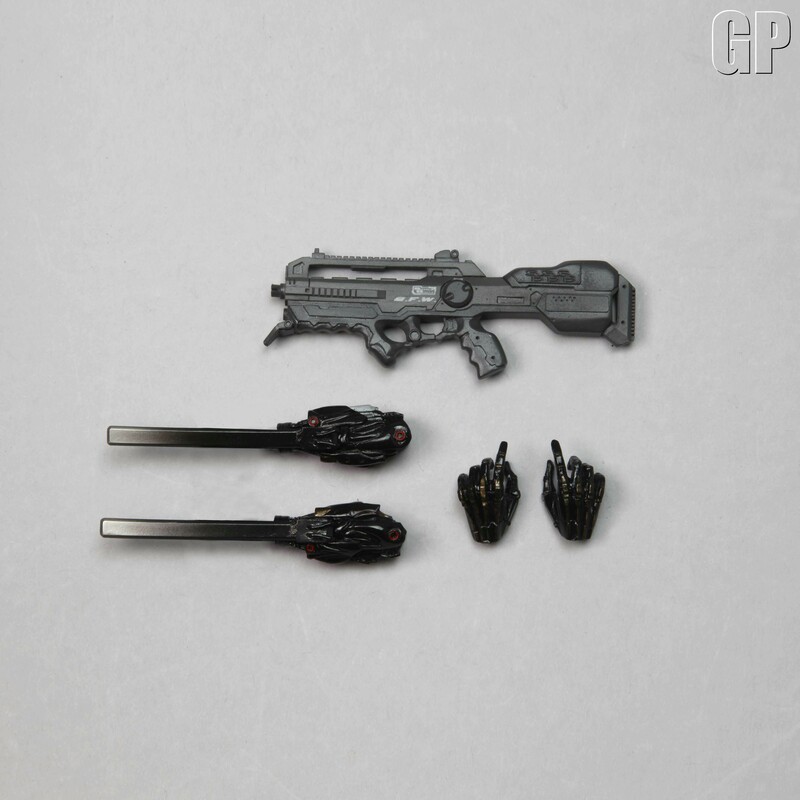 The pack will include an amazing looking action figure of the main character complete with guns and other accessories, in addition to several in-game weapons, missions and items. There's no word on how much the European Collector's Edition will cost at retail but it's likely to be more than the Â£45 announced for the "Augmented Edition." 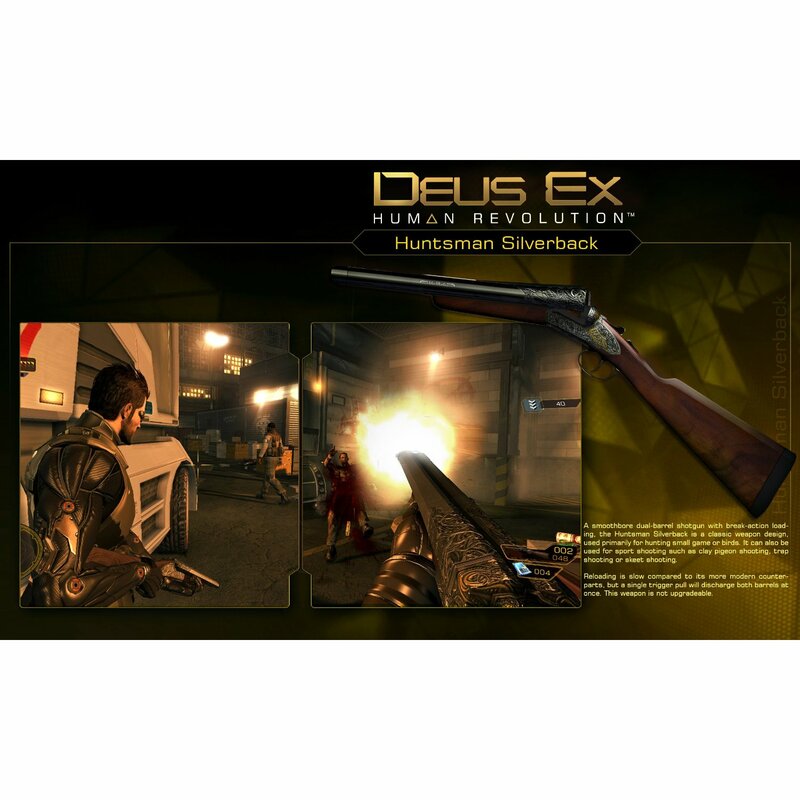 In contrast, Americans will only be able to purchase the Augmented Edition when Deus Ex: Human Revolution reboots the franchise in that region on August 23rd. Unfortunately, when I asked Square Enix why us Americans were being shortchanged, all I got was some inane marketing copy in response. 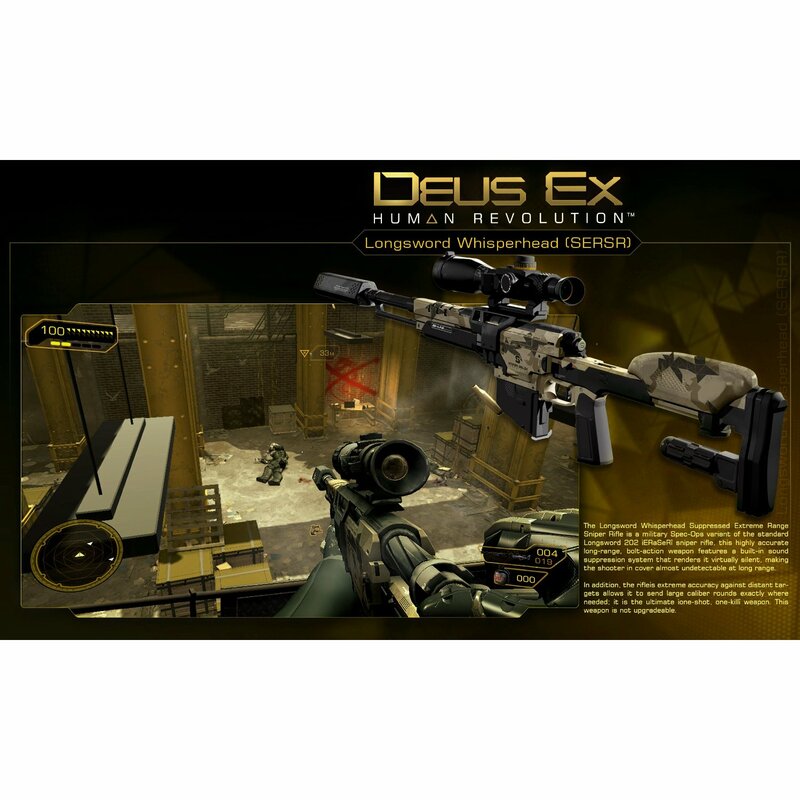 "Deus Ex: Human Revolution immerses gamers in its world with its compelling story, smart, varied gameplay and breathtaking visuals," said a representative from Square Enix Europe. "The Collector's Edition takes players' experiences with the game to the next level with must-have, in-game content and supplemental items. 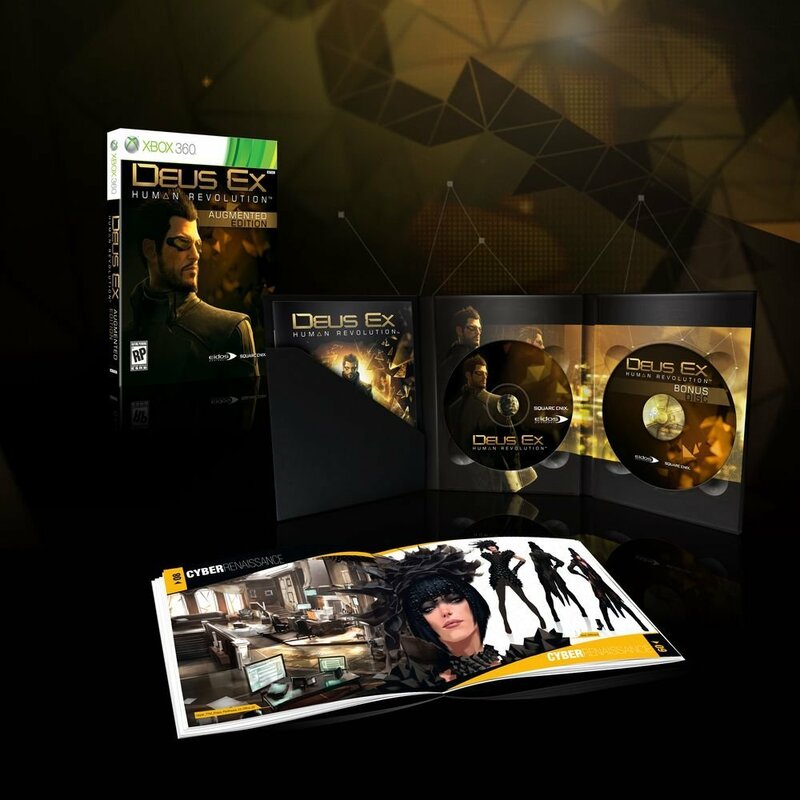 This truly is the total package for all fans of the Deus Ex franchise." 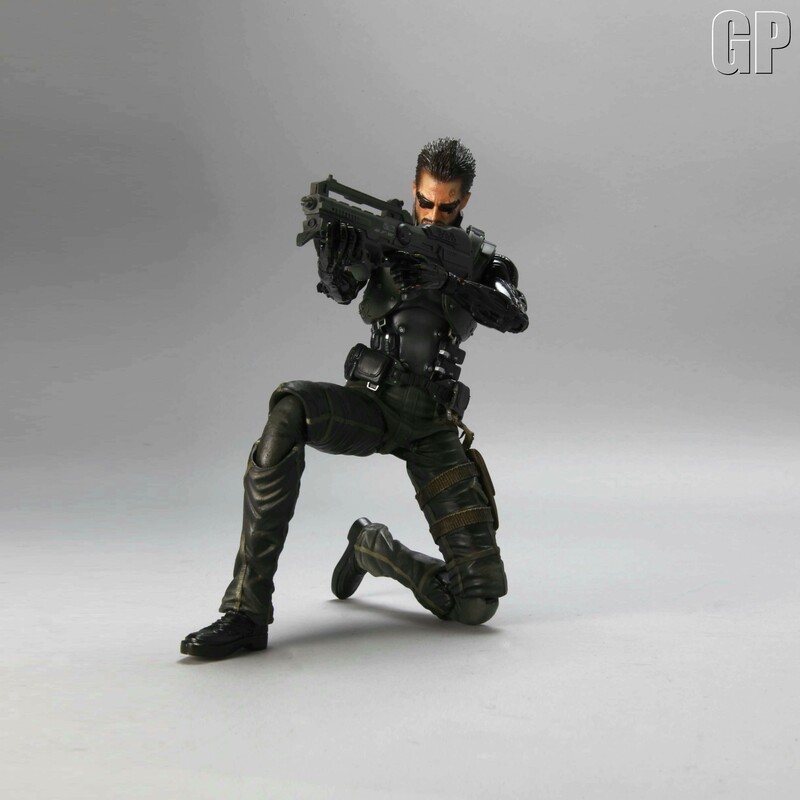 I'm not saying that I play with dolls like Dark Helmet, but that Adam Jensen figure is pretty damn cool.